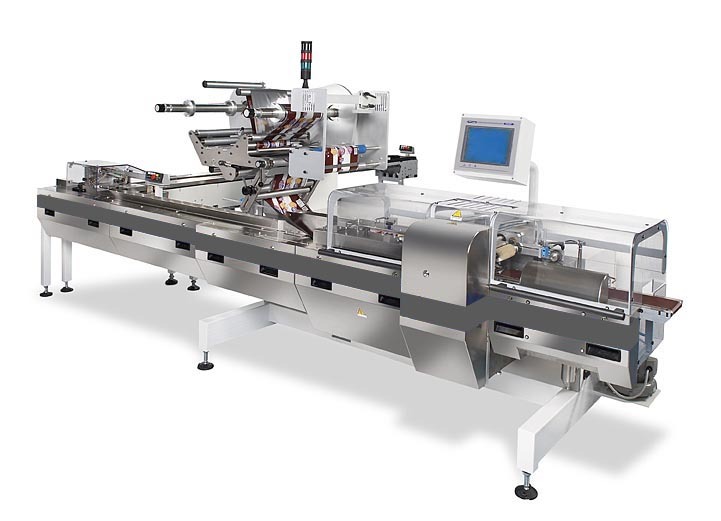 High Speed Flow-Pack wrappers, with high technology, to cover most of the packaging applications. 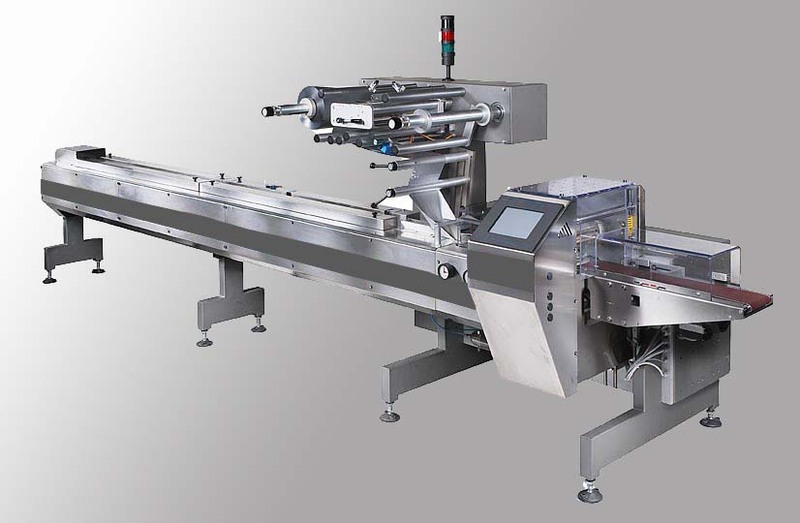 All wrappers are equipped with Double Reel Holder, Automatic Splicer, Powered film unwind, Four set of Fin Seal Roller, perfect to be integrated into an Automatic Packaging Lines. 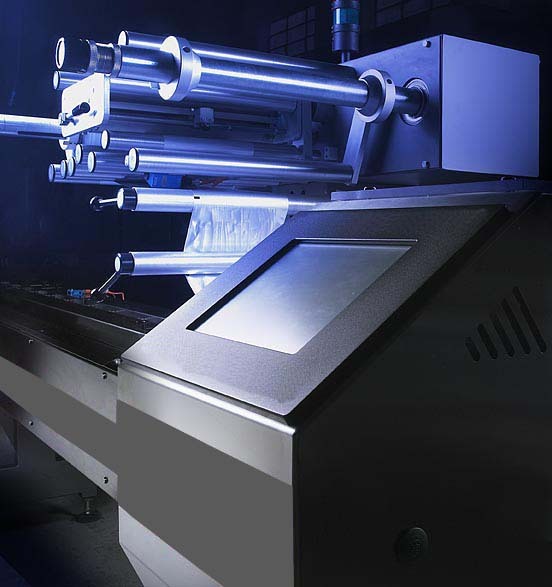 Basic wrappers with speed up to 350 products per minute, and advanced wrappers with speed up to 600 packs per minutes. 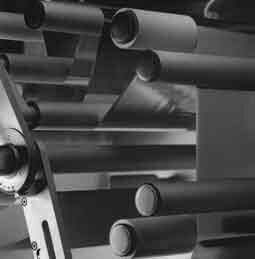 For special applications are available wrappers with film speed up to 120 meters per minutes.